The award recognises the best paper submitted to INSOL by a postgraduate or early-career academic researcher, or a recently qualified lawyer or accountant, specialising in insolvency and turnaround. Alfonso said he was delighted to receive the award and is looking forward to presenting his paper ‘Asset Sales and Secured Creditor Control in Restructuring: A Comparison of the U.K., U.S. and Canadian Models’ at the INSOL International Academics Colloquium in London, 13-15 July 2016. 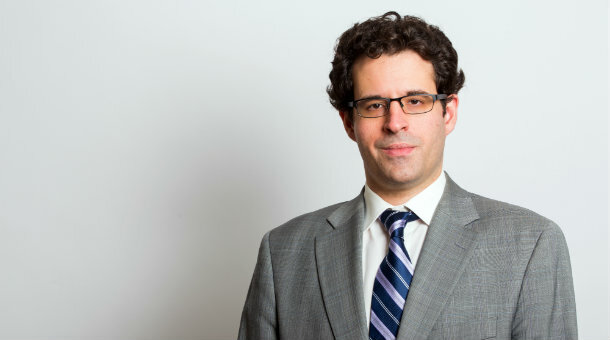 Alfonso is undertaking comparative research on ‘pre-packaged’ restructuring in Canada, the UK, and the US. The work includes first-hand empirical analysis of the outcomes of such restructurings in the first two of these jurisdictions. This research is supported by a Doctoral Fellowship from the Social Sciences and Humanities Research Council of Canada.